Seriously, who needs 197 horsepower? Perhaps more appropriately, who needs a 197-horsepower sports-tourer? It’s already the ultimate gilding of lily to think that a 1,000 cc motorcycle engine — a Kawasaki 1,000, no less — needs a supercharger. 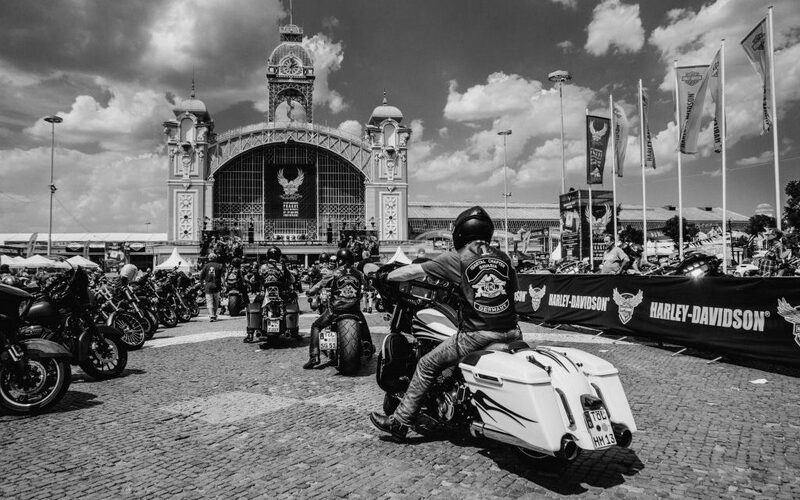 But to throw saddlebags and a passenger into the equation, surely this be the definition of motorcycling madness. And yet, everyone wants one. Or at least wants to know what it would be like to own one. It is, without doubt, the most talked about bike of the year. Oh, a few will opine that the even stupider H2/H2R fits their needs — as in, what, altering the planet’s rotation? 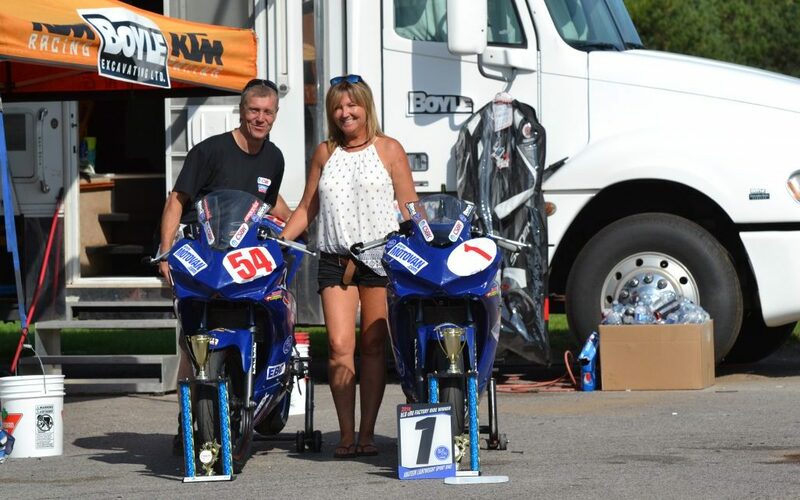 — better, but all want to know what it’s like to ride a motorcycle with such an outlandish powertrain. Well, as you might expect, it certainly is a rush (and if you don’t understand how bad a pun that is, you really don’t understand how a super/turbo charger woks). 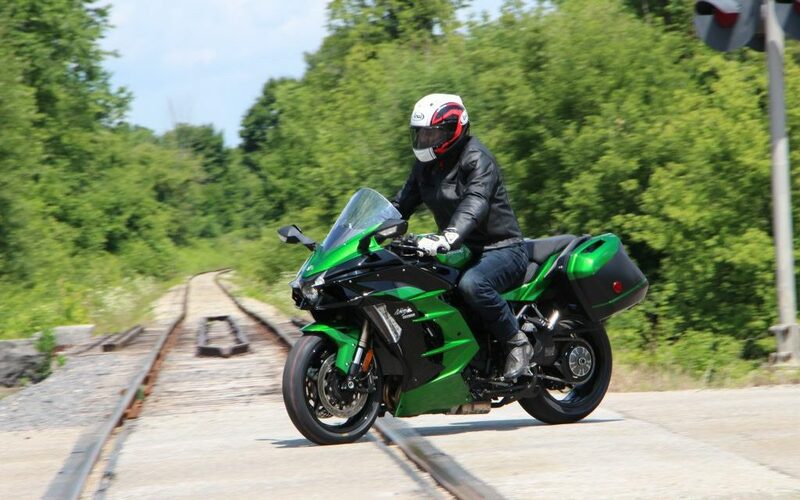 Hitting the gas at any rpm — and thanks to some judicious retuning on Kawasaki’s part, that “any” means anything over 2,000 rpm — sends the H2 pulsing forward. Do the same at 6,000 and you can add “rocketing” to that previous sentence. Trying it around 8,500 rpm is to watch supercars fade into the background like so many Corollas. The SX, like all Kawasakis supercharged, is a horizontal Saturn V. Lord help us all if the aftermarket feels the need to develop hop-up equipment. Yes, to answer all your questions, the H2 really is fast. And yet all that power, all that incredible turn of speed is perhaps the SX’s least impressive quality. 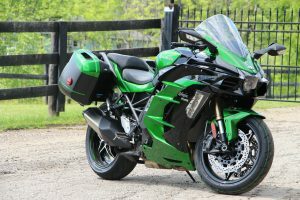 Oh, to be sure, its speed is outlandish, but it’s only slightly more otherworldly than Kawasaki’s own ZX-14 and, actually, at least in the flip-me-over-wheelie sweepstakes, a tad behind Team Green’s ZX-10R. In other words, if you’ve already spent significant time superbiking, you’ll soon become accustomed to the Holy-Mother-of-God tug of the arms a supercharger engenders. Such is adrenaline addiction: No matter how assiduously you juice, you always hunger for more. What you won’t get tired of is how truly great a motorcycle — as opposed to a superbike — the H2 SX is. Indeed, even without its massive power, the SX’s 998 cubic centimetre four would be a great engine. For one thing, it is incredibly smooth, certainly the least vibey inline four I’ve tested of late, if not ever. Below five grand there is simply no perceptible vibration and even revved to the moon (OK, the 12,500 rpm redline), it does an impressive imitation of a Gold Wing. That electric motor smoothness is mated to rheostat-like production of power. Rather than simply turning down the H2/H2R’s boost, the SX gets all new, shorter duration camshafts, smaller — 40-millimetre versus 50 mm — throttle bodies, and an amazingly high (for a supercharged engine) 11.2:1 compression ratio. Kawasaki even reshapes the inlet ports in its quest for low-end grunt. 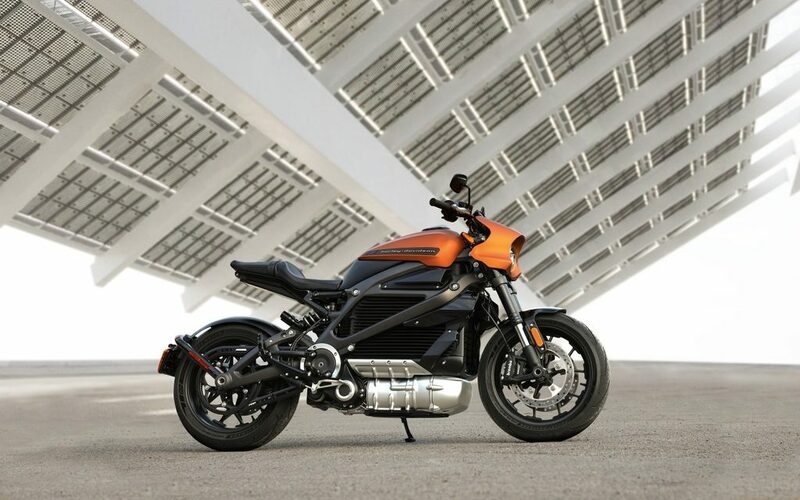 The result is the proverbial plateau of torque, the SX’s throttle response as linear as any electric vehicle’s. The original H2’s sometimes abrupt fuel injection is completely absent and, apart from a little wooliness about a couple hundred rpm off idle, the SX’s throttle response is as predictable as supercharging gets. That may not make 197 horsepower sound exciting, but remember the SX is supposed to carry passengers and a jerky throttle mated to 197 horses — actually 207(!) at top speed thanks to Ram Air — would soon for an unhappy passenger make. 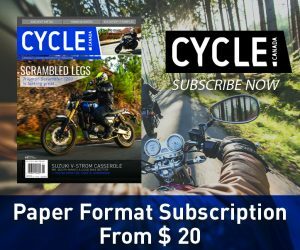 Though no lightweight — the top-of-the-line SE version weighs in at 260 kilograms, 13 less that the ZX-14R and 18 more than the bare-bones H2 — and with chassis numbers spaced out for stability the SX steers with surprising ease, perhaps because its 25-millimetre longer wheelbase is offset by a fairly sharpish 24.7 degrees of rake. Oh, to be sure stability is its forte, but it feels more agile than the 14R, much more than those mere 13 kilos would suggest. More important is that the handling is quite neutral — perhaps thanks to the 190/55ZR17 rear rubber, 10 mm narrower than the H2’s — and requires no counter-steering to keep it on line through even the tightest of off-ramps, uhm sorry officer, corners. The SX might be out of its element on a racetrack but it will feel right at home on a twisty back road. The bigger surprise, however, is the SX’s suspension. Not especially noteworthy technically — an inverted fork adjustable for compression and rebound damping as well as preload mated to a similarly adjustable Uni-Trak linked rear shock is hardly avante garde — the SX proves that superb comfort and control do not require all the electronically-controlled gizmos that so many motorcycle manufacturers are proposing as necessary for topline sport tourers. 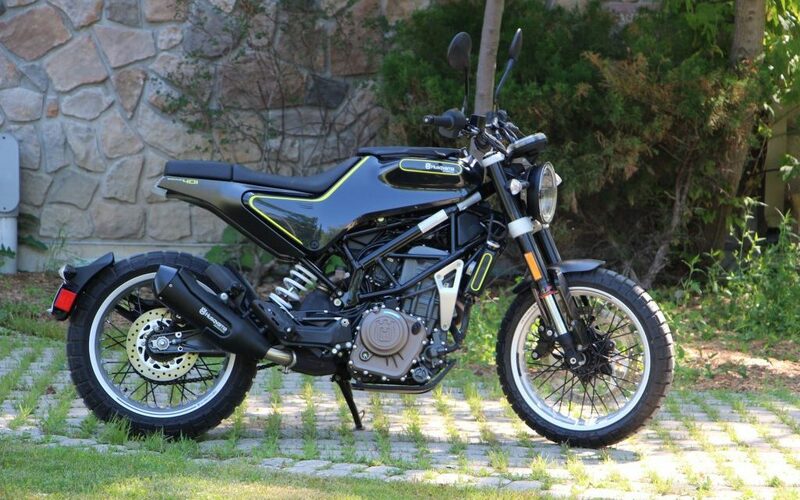 On standard factory settings, the SX proved uncannily smooth over the motocross track that Toronto roads have become, outperforming even most of the long-travel adventure touring motorcycles I have tested as of late. And, even in these relatively comfy settings, damping was sufficient to get the (optional) lean angle gauge to 45 degrees without drama. Kawasaki suspensions have not always been the most sophisticated, yet here they are setting a new standard for all sport-tourers. Another eye-opener — this one more personal — was the SX’s riding position. 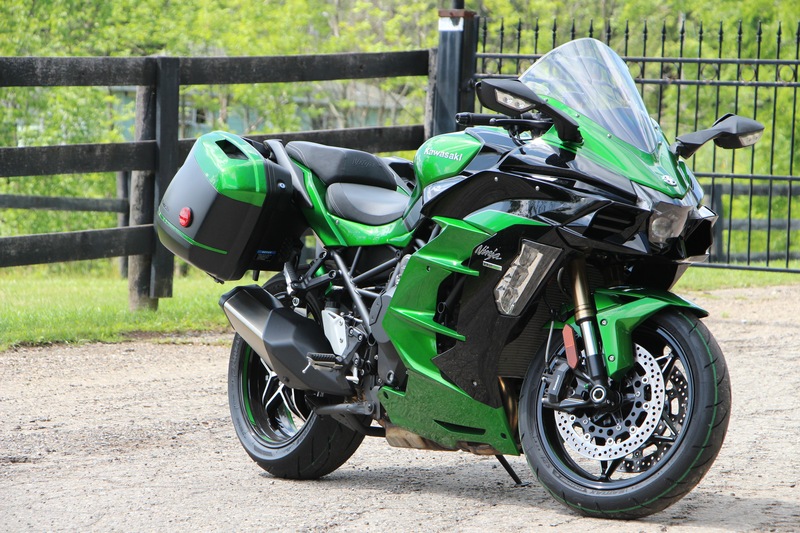 Outwardly not much different than other sport-tourers that err on the side of superbike — it’s slightly more relaxed than the ZX-14R’s but you’re more hunched over than on the Ninja 1000 — I nevertheless found this H2 amazingly comfortable. Considering that my three aching lower lumbars normally make even 30 minutes aboard the 14R excruciating, that I could meander along for hours onboard the SX without going into spinal spasms was quite a surprise. 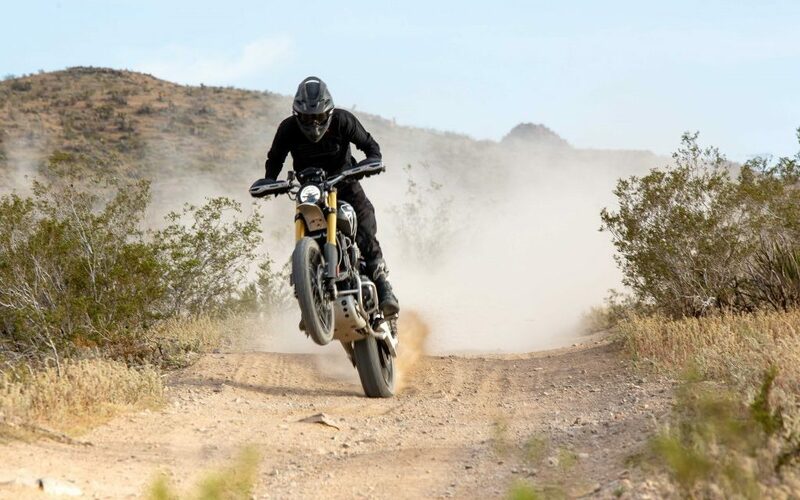 I’ve long opined riding comfort is more personal than technical — i.e., comfort is difficult to determine by mere measurement of seat-to-peg and seat-to-bar distances — and the SX is at least proof that clip-ons and happy vertebrae don’t have to be mutually exclusive. 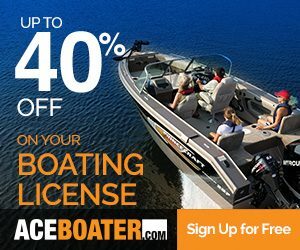 Other top features for this particular SX were some of the options afforded by the SE package (a $3,400 upgrade of the base H2 SX’s $21,899 MSRP). The saddlebags, for instance are not only (semi) commodious but easily accessed. 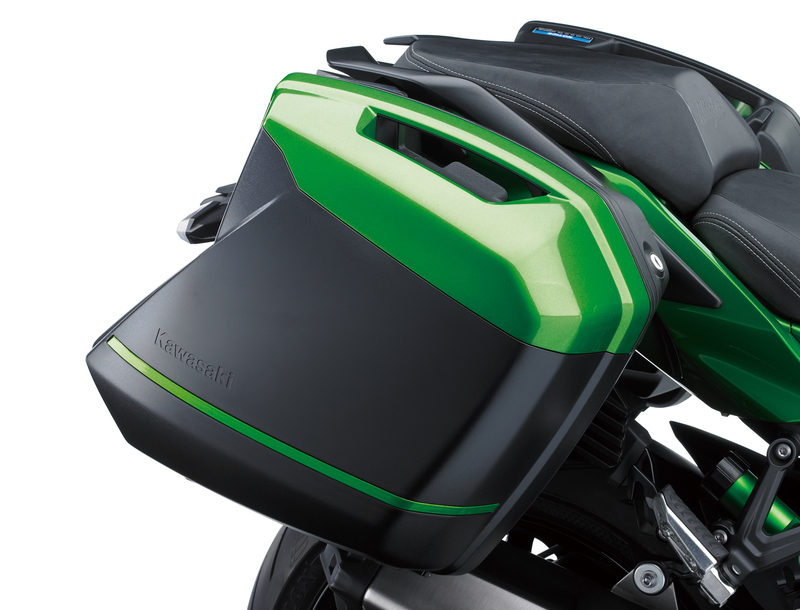 Furthermore, they’re probably the first motorcycle luggage that had to be tested — and was, says Kawasaki — at 300 kilometres an hour. 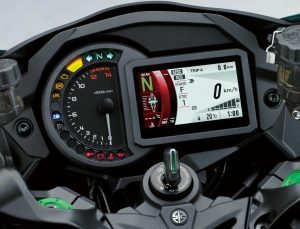 The SE’s TFT gauge set may be superbike small, but it is extremely well designed and thanks to yet another sample of very simple handlebar mounted switchgear — now common enough that the car industry should take some pointers from the bikers on how to simply their infotainment systems — very easy to modulate. And, of course, there’s that lean angle readout, a strange thing for a production motorcycle to boast since it serves as but a constant reminder of the fact that you and I are not Marc Marquez. Unlike some modern superbikes with up to nine levels of traction control, the SX SE has but three; I chose the middle version with absolutely no desire to feel the full wrath of the Kawasaki-designed supercharger without some digital assistant on hand to save my bacon. There’s also a launch control system — please don’t use this with a passenger — that holds the engine at 6,250 rpm until you dump the clutch. 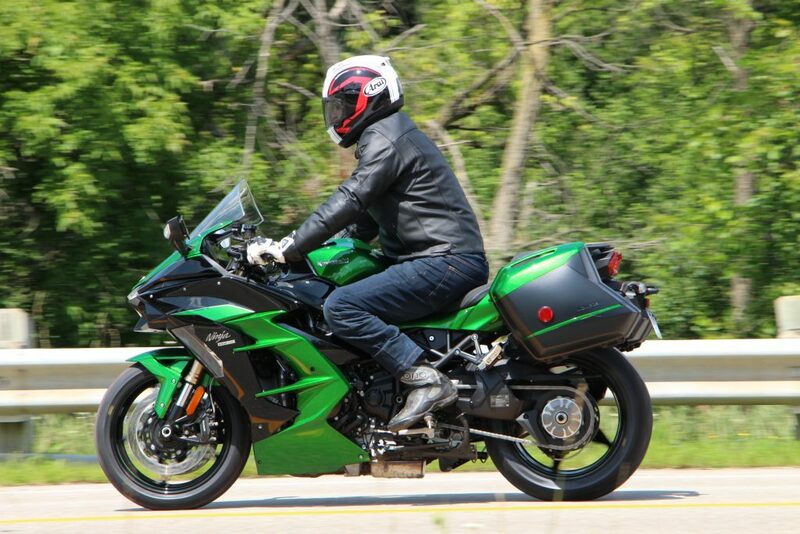 Kawasaki’s quickshifter is particularly smooth, especially in the top three gears. If this all sounds a little glossy brochure-ish, it is because I could find precious little to fault on this latest Kawasaki sport-tourer. Maybe the SE’s windshield could be either a little lower — as it is on the base model SX — or higher (either cut out the buffeting or at least increase the protection). 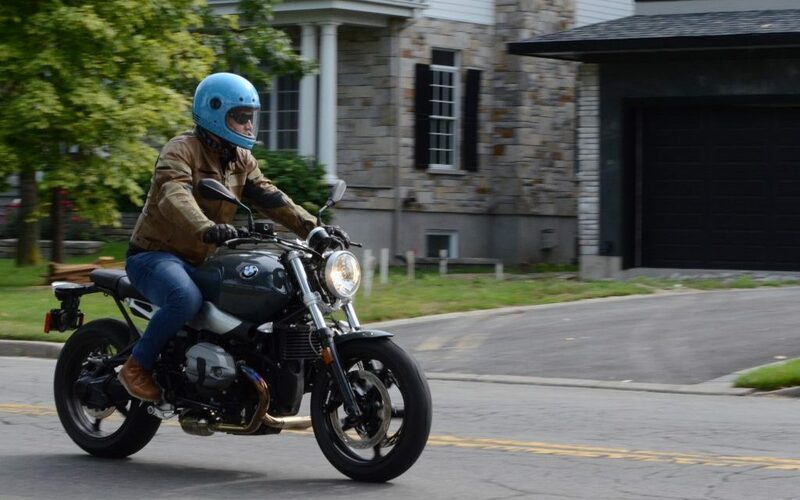 And pretty much any large displacement sport-touring motorcycle could stand to be lighter. Nonetheless, this is the best Kawasaki I have ever tested and one of the top 10 motorcycles I have ridden in 35 years. Were I able to wear a younger man’s helmet, I would park an H2 SX SE in my garage. If the company’s Versys 1000 were half the motorcycle the SX is, it would already be there. Bike of the year without a doubt!